Since May 1st, 2018, all new cars sold in Canada, weighing 4536 kg or less, must be fitted with a backup camera, says Transport Canada. The law was first put forward back in October 2016 in reaction to some rather alarming statistics. As of this month, it is now an obligation. Transport Canada declares that between 2004 and 2009, 27 deaths and 1500 injuries occurred during a simple backup manoeuvre. Sadly, these incidents mostly involved young children who weren’t visible through the car’s standard rear-view mirrors. 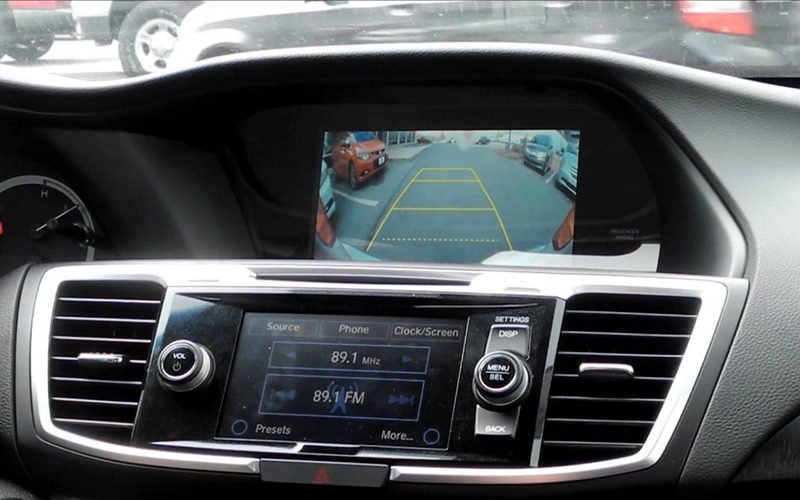 In an effort to eliminate this alarming issue, all cars assembled as of May 1st of this year must be equipped with a backup camera that monitors a three-by-six-foot perimeter, and displays its information on the car’s infotainment system or within the rear-view mirror. Such systems are nothing new to consumers, since most modern vehicles now come with it as standard equipment. These cameras have proven reliable in situations when the car’s rear-view mirror simply can’t cover an important blind spot below the rear window, an area where a small child could be located, quickly turning a casual morning commute into a family tragedy. As we’re writing this, only a handful of vehicles currently don’t offer the camera as standard equipment. These cars will of course need to be modified to conform to the new law.